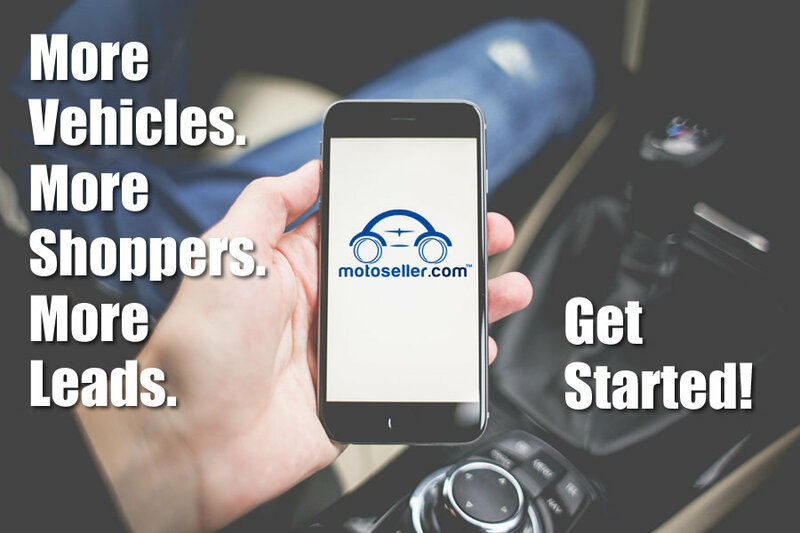 Activate your inventory on MotoSeller Canada to connect with 1000’s of monthly car shoppers on the fastest growing new auto classifieds site. Join now from just $19.00 /mo! Start gaining new customers today on Canada’s newest vehicle classifieds platform! Thousands of buyers are already searching on MotoSeller Canada to find their next vehicle – from new & used cars, trucks, boats, rv’s, classic cars and motorcycles to heavy equipment. If your are a dealer make sure they find what you’re selling online and personally invite them to visit your local Dealer page. See example here. Existing Dealers can check their account status in the U.S. or in Canada by logging into your dashboard. Reach – Dealer listings are displayed nationally and in local searches across MotoSeller’s platform. What’s more, we also syndicate your listings automatically to partner classified sites our extended network so you don’t have to; oodle.com, mitula.com, ooyyo.com, trovit.com and claz.org. Full Dealership Page – All dealers get a page displaying their entire inventory along with their logo, description, website and contact information. Free Contact – All dealer ads and their dealership page include a free link to their dealership’s website. Dealer Inbox – Direct messages and communication between friends, buyers, sellers and other dealers is simple and quick with our integrated direct messaging inbox. Leads and buyer questions are centralized into one system inbox for easy management. 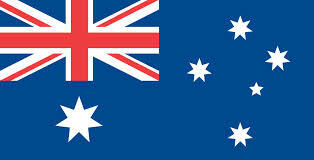 We can alternatively provide direct buyer contact info for your CRM. ADF Leads – Autolead Data Format is an international method for car dealers and agencies to import leads in real time. We have a native integration with ADF/XML standards, so the majority of automotive dealer CRMs or DMS ‘ can receive these leads. **After creating your account on MotoSeller, be sure to contact your inventory management tool provider. Tell them you want to activate your inventory feed to MotoSeller Canada. Select the cars you want to advertise and watch for new leads!